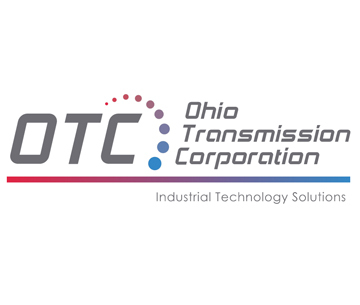 Ohio Transmission Corporation is a leading technical distributor of highly engineered motion control, pump, finishing, and air compressor products. OTC serves over 15,000 customers across diverse end-markets by developing technical and consultative sales, repair and aftermarket capabilities. The company’s primary product offerings include pumps, bearings, power transmission, factory automation, finishing, and compressed air products and related services. OTC’s geographic footprint includes 33 branch locations in 16 states.